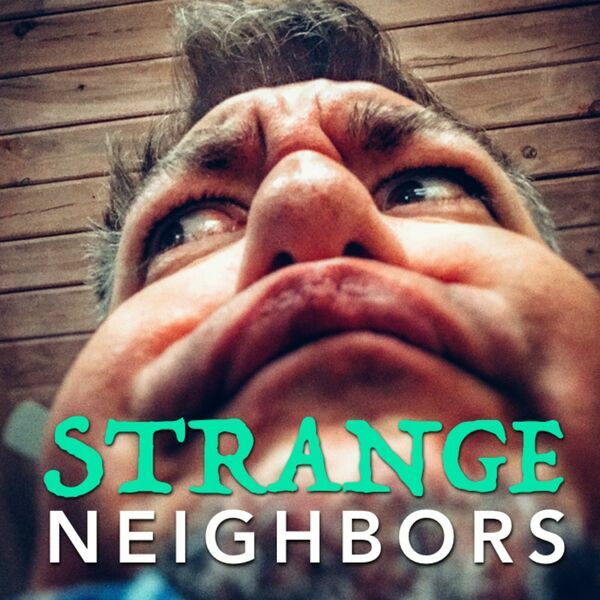 Strange Neighbors - 006 - IMDb More Movies! Even more top flicks from the IM and the Dee Bee. 00023 thru 00049 and stuff. Also, Jesse's recipe for boeuf bourguignon.